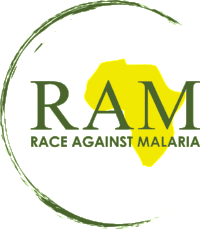 With tremendous excitement, we are happy to announce the launch of The Race to raise awareness and support for the eradication of malaria. The Race is an attempt to break the Transatlantic speed record. 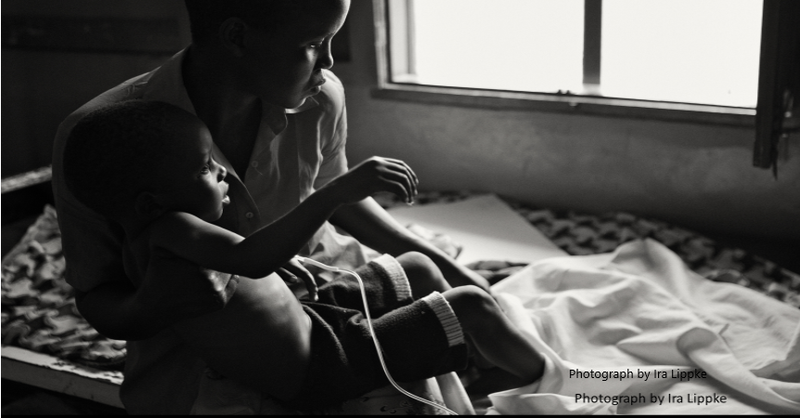 It symbolizes urgency, provides excitement and fun and is the vehicle to bring awareness and support to eradicate malaria, an epidemic that *kills nearly a half a million people yearly, mostly children under the age of five! Two LightSpeed ferries are now under construction in Seattle, Washington. Scheduled to be completed by the end of 2019. At which time they will begin a national tour down the west coast, through the Panama Canal, across the gulf coast, and up the Atlantic coast stopping at 20 ports to publicize The Race, and to raise awareness and support for the eradication of malaria. Mid-summer 2021 the pair of LightSpeed ferries will cross the Atlantic to London for The Race European awareness event and the start of The Race to New York city and effort to break the record now held by Sir Richard Branson! Upon completion of The Race a worldwide televised concert will take place in celebration and announcement of progress made to date to eradicate malaria and cast a vision for future work together.